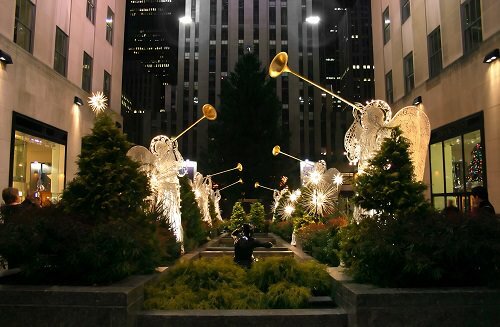 Besides the famous tree, you will find numerous attractions and shops at Rockefeller Center, making it a perfect place to spend a merry time with your friends or family. Rockefeller Center is also home to New York’s most famous skating rinks- your kids are sure to love skating outdoors right next to the tree. You can also go up to the Rockefeller Center Observation Deck for a spectacular view of the city lights!